It was only fitting that Dr. Amy D. Waterman made this statement during the Grand Opening celebration of the Terasaki Research Institute (TRI) on September 10, 2017; honoring the day that would have been Dr. Paul Terasaki’s 88th birthday. Dr. Terasaki gave us inspiration on how to do good in this world, and it is our mission at the Transplant Research and Education Center and the Terasaki Research Institute to continue his legacy through research, collaboration and innovation. Dr. Paul Terasaki (1926-2016) was a true leader in the field of organ transplantation, whose development of the microcytotoxicity test helped give over a million people another chance at life. This procedure tests the compatibility of tissue types between organ donors and patients needing an organ transplant, which is now the international method for matching organ donors with recipients. At the University of California, Los Angeles, Dr. Terasaki served as professor emeritus of surgery at the David Geffen School of Medicine at UCLA and earned a bachelor’s degree in preventive medicine and public health, and master’s and doctoral degrees in zoology. Aside from his accomplishments in transplant medicine, Dr. Terasaki is also remembered for his kind generosity to UCLA, as the Terasaki Life Sciences Building was named in honor of his charitable gift to the institution. In 2012, Dr. Terasaki was awarded with the UCLA Medal, the university’s highest honor, a well-deserved recognition for his leadership and philanthropic contributions to UCLA. Given Dr. Terasaki’s relationship to UCLA, he chose to establish the Terasaki Research Institute close to ‘home’, located in Westwood, California; just a block away from the University. 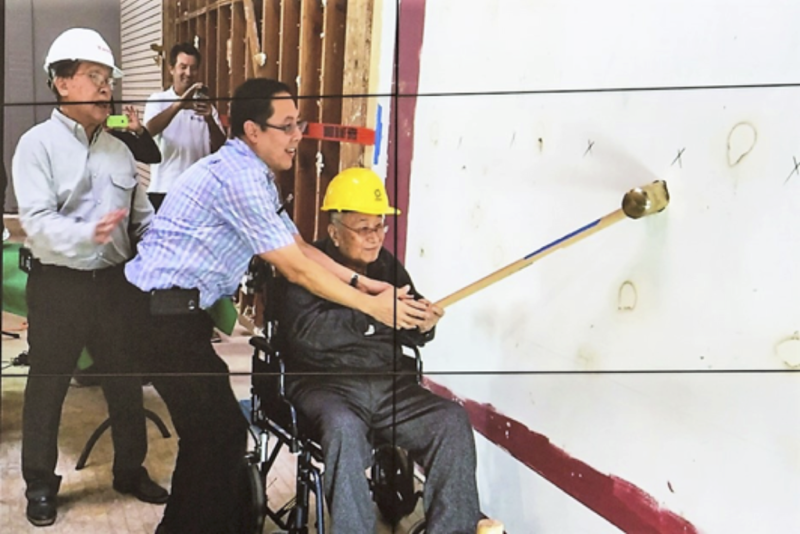 While Dr. Terasaki helped to contribute funds towards TRI’s modern building, he never had the chance to see its opening and official launch. 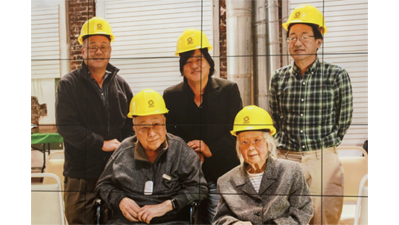 At one point Dr. Terasaki’s widow said to Dr. Waterman, “I am sorry that Paul cannot be here to see this.” Nonetheless, those who attended the Open House event felt Dr. Terasaki’s presence and inspiration for the future of TRI and the field of organ transplantation. Several of his family members were on hand at the event, including his widow, children, and grandchildren, in addition to UCLA Chancellor Gene Block and Dr. Kelsey Martin, Dean of the David Geffen School of Medicine at UCLA. It was a day where everyone came together to celebrate Dr. Terasaki’s life and accomplishments, and to see how his legacy will continue through the innovative and important work being done at the Institute to help eliminate organ transplant failure and solve the organ donor shortage.